On Thursday, Facebook CEO Mark Zuckerberg made a pledge to protect “election integrity” and democracy from the possibility of foreign meddling after promising to provide details to congressional investigators about ads purchased by Russians during the 2016 elections. Both Democrats and Republicans thought his proclamation was strange. But his statement didn’t sit too well with many on social media, and the young executive found himself being criticized by both conservatives and liberals. “Good God that Zuckerberg video is weird,” said MSNBC’s Chris Hayes — hardly an icon of conservative thought. Good God that Zuckerberg video is weird. Right? It almost as if he knows he’s directly involved in the biggest political scandal in US history. Facebook also announced Thursday that it is providing information related to the 3,000 ads it found earlier in the month to authorities. The ads “appear” to have originated from a Russian entity that may have ties to the Kremlin. While reports have alleged that the social media company was already complying with official investigators, the evidence is now confirmed to be in the hands of special counsel Robert Mueller, who is investigating Russian interference in the 2016 U.S. election. Most of the purveyed advertisements reportedly did not focus on then-Republican presidential nominee Donald Trump or then-Democratic presidential candidate Hillary Clinton, and the total sales amounted to $100,000. As Axios reporter Sara Fischer notes, that is a very small amount, especially in a two-year time span. The majority of the ads touched on highly contentious social issues, like race, gun rights, gay rights, and immigration. Facebook recently confirmed that Russian operatives deceitfully organized and promulgated political protests in America through the ads, according to The Daily Beast. The two Democrats are writing legislation that would require web platforms with more than one million users to publicly disclose the names of individuals and organizations that spend more than $10,000 on election-related advertisements. The sites would also have to provide a copy of the advertisement, and disclose details about the targeted audience, the number of people who view the ad, the time and date it was published, the amount of money charged and the buyer’s contract information. Klobuchar (D-Minn.) and Warner (D-Va.) say digital platforms merit further scrutiny because they reach much larger audiences than broadcasters, and yet are not subject to the same disclosure requirements. “We may find more, and if we do, we will continue to work with the government on it,” Zuckerberg said. 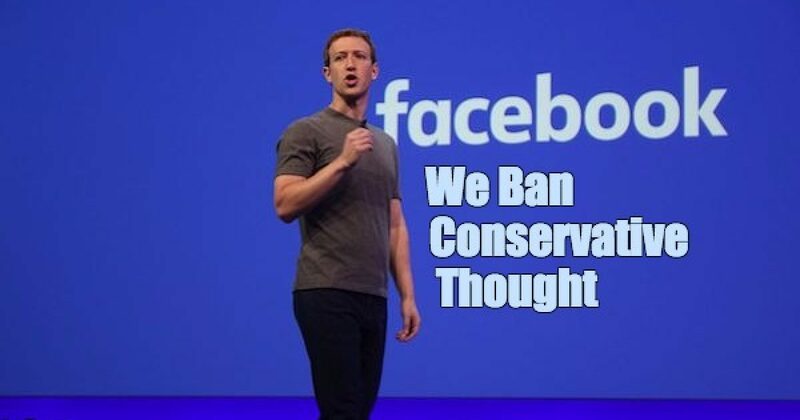 He also announced that the social media giant will require advertisers to disclose their sponsorship of advertisements and post every version of their paid ads on their individual Facebook pages, Politico added. Well…That sums it up pretty well.